Blue Ripple can offer a design service from the feasibility stage, through design, to prototypes. We have designed for many environments, focused to give the most cost effective solution to achieve the best performance to meet the products requirement . Assessing the feasibility of a product idea. Advising the most appropriate technology to achieve the expected product cost and performance. Identifying the project technical risks, timescale and cost. Blue Ripple has been advising and helping customers with issues associated with EMC testing and design for many years. Blue Ripple has designed lightning protection devices as well as developing solutions to protect radio sites against the effects of lightning. 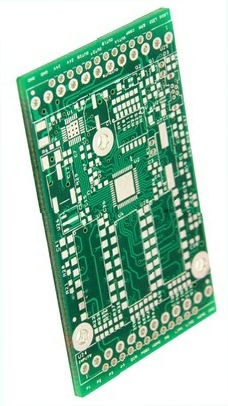 Blue Ripple can rapidly produce prototype boards with an in house Pick and Place machine. 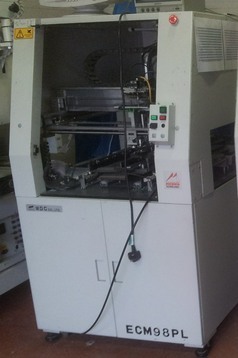 Blue Ripple also has a small CNC milling machine to carry out machining operations on enclosures and manufacture small plastic components.